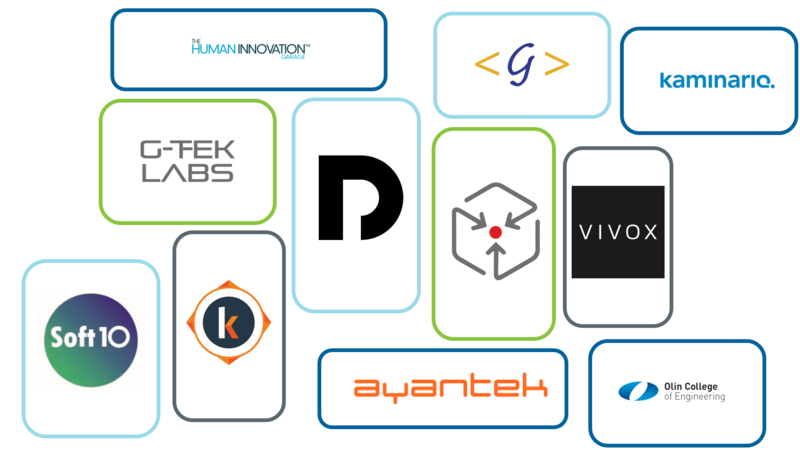 MassTLC is excited to welcome eleven new member organizations to our community this month. From academia to design to software and beyond, they represent the best that our diverse, tech industry has to offer. 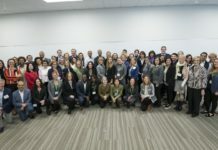 Check out the incredible work they are doing, and join us in welcoming them to MassTLC! Interested in becoming a member too? 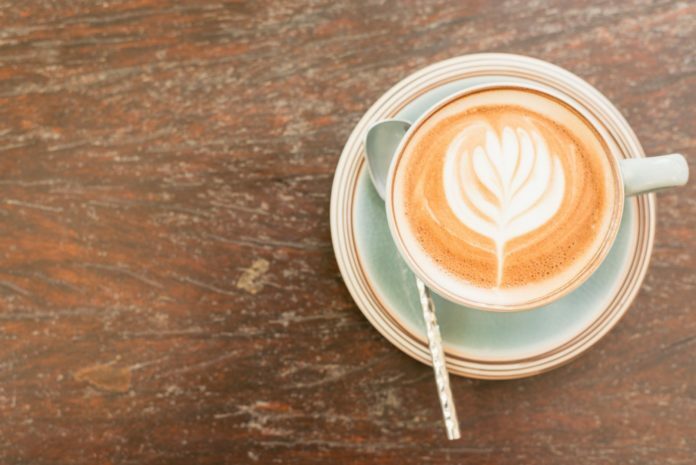 Learn more about membership benefits and pricing, here. 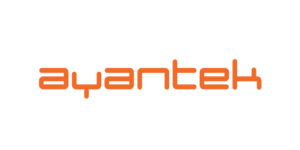 Ayantek is a digital strategy and solutions firm focused on delivering value through Social, Mobile, Analytics, and Cloud (SMAC) technologies to some of the world’s largest organizations. Their global consultants are industry experts with decades of experience conceiving, designing, building, and managing interactive programs that drive measurable improvements and deliver competitive advantages for clients. They help customers achieve market leadership through a combination of strategic thought leadership, exceptional user experiences, and industry-leading proprietary and open-source technologies. 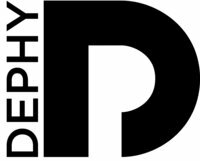 DEPHY is a robotics design firm based out of the Boston (Charlestown) area. 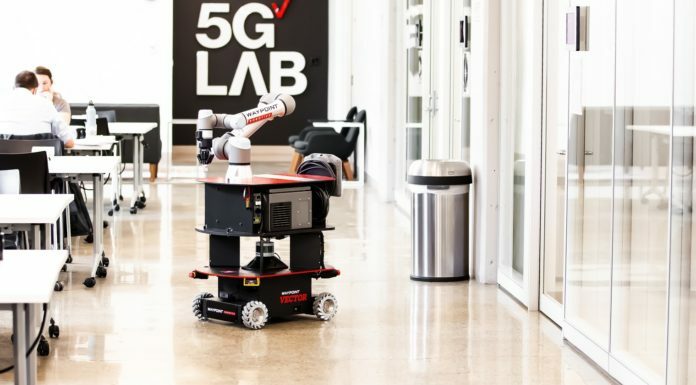 Founded in 2016 by MIT mechanical and electrical engineering graduate students, they utilize a practical, hands-on approach to problem solving which is supported by a rapid prototyping R&D space. DEPHY focuses on power-dense electromechanical design. Galaxy Weblinks is a new generation e-Business solutions providing enterprise. They develop robust web solutions that transform businesses into online management tools. From start ups to established businesses, they help people transform their web presence into an Asset by creating competitive advantages through e-strategy, development, rapid deployment, and continuous management. 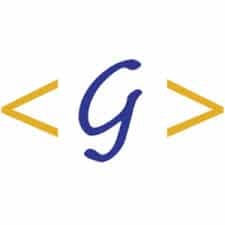 G-Tek Labs is an innovative South Boston workspace founded on the idea that resources for developing and scaling hardware products should be accessible. 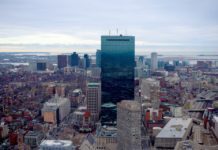 Founded in Boston’s Innovation District in 2013, Kitewheel is the world’s only cloud-based Customer Journey Hub orchestrates intelligent customer journeys by unifying decisions across all touchpoints and channels, to provide seamless customer experiences that drive real-time revenue as well as long term loyalty. Vivox provides integrated digital conversations anytime, anywhere, & on any device. They deliver VoiceEverywhereTM, enabling social communications for social experiences no matter where users are –on the web, in games & social networks & mobile. Direct to consumers and through business partners, Vivox serves more than 85 million users in 200+ countries – exchanging more than 3.5 billion voice minutes each month. 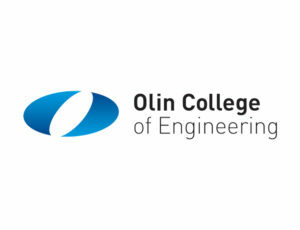 Olin was founded to radically change engineering education with the goal of fueling the technical innovation needed to solve the world’s complex future challenges. Olin instills passion and ignites innovation by focusing engineering students on the needs of people in the real world. This broad perspective in the hands of creative and motivated students inspires technical mastery for a purpose. Olin “engineer-innovators” envision and deliver products, services and systems that transform the way people live on this planet. Redpoint Positioning is a pioneer in technology solutions for real-time location services (RTLS) and navigation solutions. Indoor GPS is a reality with Redpoint’s patented RTLS solutions, boasting the highest location accuracy (to within 8″) at affordable price points. With broad application across enterprises for tracking assets and people, Redpoint’s unique solution is perfect for asset management, honing workforce efficiency, and improving employee safety. 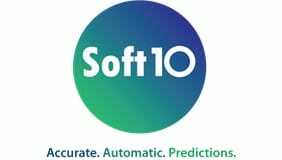 Soft10 has developed an Automatic Super Statistician, called Dr. Mo – a proprietary, self-learning statistical software platform capable of automatically producing predictions from databases of unlimited size and data type. Dr. Mo is guaranteed to be more accurate than any other statistical system on the market because of its unique, automated multi-model technique that goes beyond identifying just the one, supposedly “best” model. 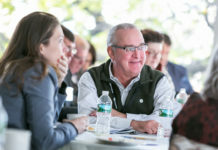 The Human Innovation Garage, under the leadership of Stephan Thieringer, serves and supports Executives and Entrepreneurs in their transformational journey. Launching or leading a business, creating stakeholder value, staying focused, removing self-imposed barriers and boundaries is often impossible to do alone. High accountability, a guided dialogue structure, a sounding board and having your status quo challenged based on the framework of their proprietary Personal Innovation Strategy set the stage for your personal success and to be radically self-aware.